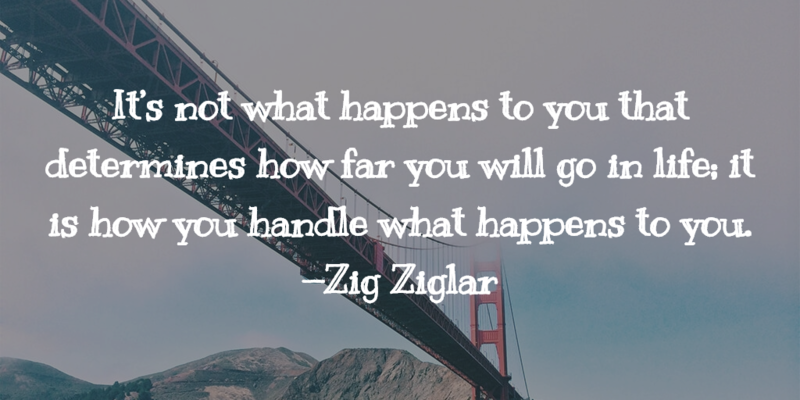 Here’s a newsflash for ya: Life is HARD! How Journaling May Help! It’s JD from JD Dyola Journals ❤™ with a bit of “news”: Life is HARD! Susan David wrote a useful post on how journaling can help when life gets hard called You Can Write Your Way Out of an Emotional Funk. Here’s How. 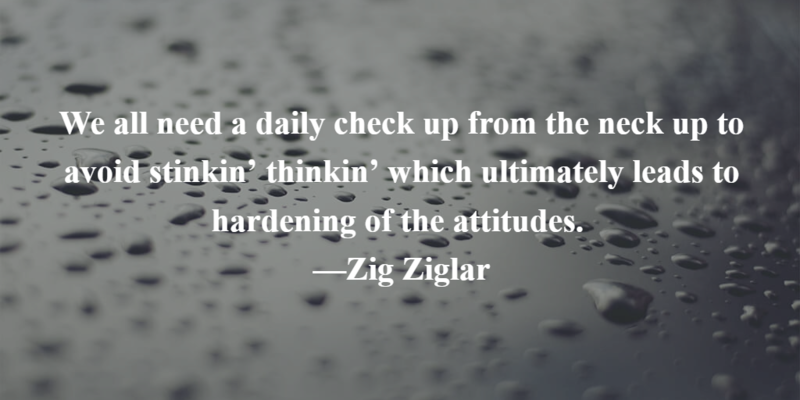 A daily journaling session can help you and me to avoid what Zig refers to as “stinkin’ thinkin’.” Sometimes, you don’t even realize how negative your thoughts are until they’re down on paper. When life gets really hard the temptation to give up on your goals might seem practical and reasonable. Don’t do it! 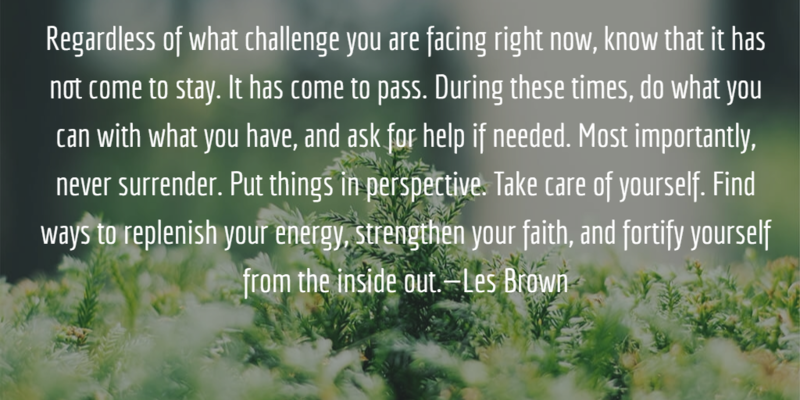 Les Brown, another one of my favorite inspirational speakers says, “When life knocks you down, try to land on your back. Because if you can look up, you can get up. Let your reasons get you back up!” Mr. Brown suggests that you have at least five (5) reasons why you will NOT quit when your goals seem harder than ever to reach. By reflecting on the reasons that make all the hardships and disappoints worth it for YOU, you’ll be less likely to surrender. It’s great advice! Knowing your “why(s)” and having more than one “why” will keep you focused when someone steals the light bulb at the end of the tunnel! © 2017 – 2019, JD Dyola. All rights reserved. | Thank you for your interest in JD Dyola Journals ❤™! | Note: This site is promotional only. To preview or buy a JD Dyola book, go to the PREVIEWS tab, above, and click on that book’s image or visit: https://www.amazon.com/author/JDDyola. Have an amazing day!